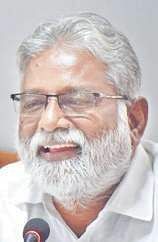 The new vacancy could not have come at a better time for interim-chairman of Legislative Council Basavaraj Horatti, who has been reluctant to continue in the post. BENGALURU: The resignation of Primary and Secondary Education Minister N Mahesh has reignited the aspirations of many JD(S) legislators to enter the H D Kumaraswamy Cabinet. The new vacancy could not have come at a better time for interim-chairman of Legislative Council Basavaraj Horatti, who has been reluctant to continue in the post. Horatti has been gunning for the Primary and Secondary Education ministry since the formation of the coalition government. The JD(S) leadership had tried to pacify Horatti by offering him the post of Council Chairman and he took up the post as an interim arrangement. Meanwhile, Horatti met former Prime Minister H D Deve Gowda on Thursday and is said to have made a strong plea to get the Primary and Secondary Education ministry. He met Chief Minister H D Kumaraswamy on Friday and presented his demand. The CM, according to sources, is said to have responded positively. JD(S), which got a quota of 12 berths in the coalition government, had offered one berth to its ally BSP. JD(S) had filled 11 berths leaving one slot vacant. The number of vacant slots in the ministry from JD(S) quota has now increased to two and lobbying has started for the same. While MLC B M Farooq has been trying to make it to the Cabinet under the Muslim quota, H K Kumaraswamy, K Annadani and B Satyanarayana are also in the race for the berth vacated by Mahesh. 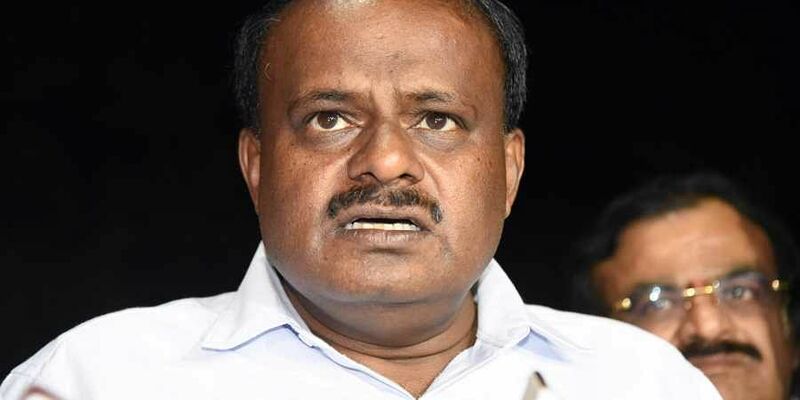 Primary and Secondary Education Minister N Mahesh remained firm on his resignation even as Chief Minister H D Kumaraswamy had not accepted it till Friday night. Water Resources Minister DK Shivakumar expressed his hope to see Mahesh back in the Cabinet. “Mahesh is my close associate in the Cabinet. He has been doing good work. I hope to see him back in the Cabinet,” he said.